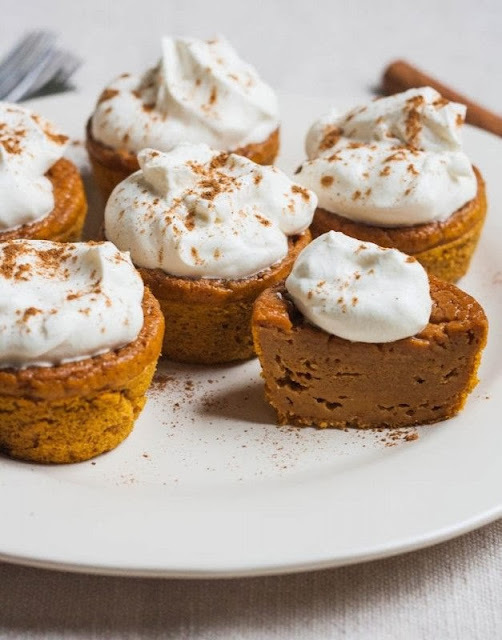 We stumble upon these delicious pumpkin pie cupcakes on Pinterest and they look so delicious we could hardly wait to give them a try and share it with you guys. Impossible pie is a concept that is a popular “back of the box” recipe for baking mixes, like bisquick. 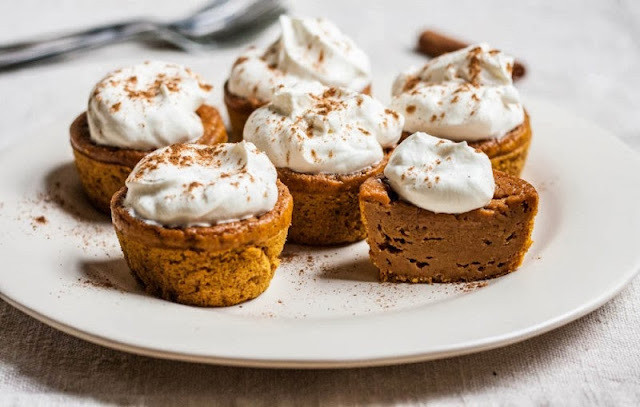 These cupcakes would be the perfect bite size treats for your guests.